Benkirane Thami (Fès, Morocco) on 17 April 2019 in People & Portrait. Striking portrait of a blanc face. 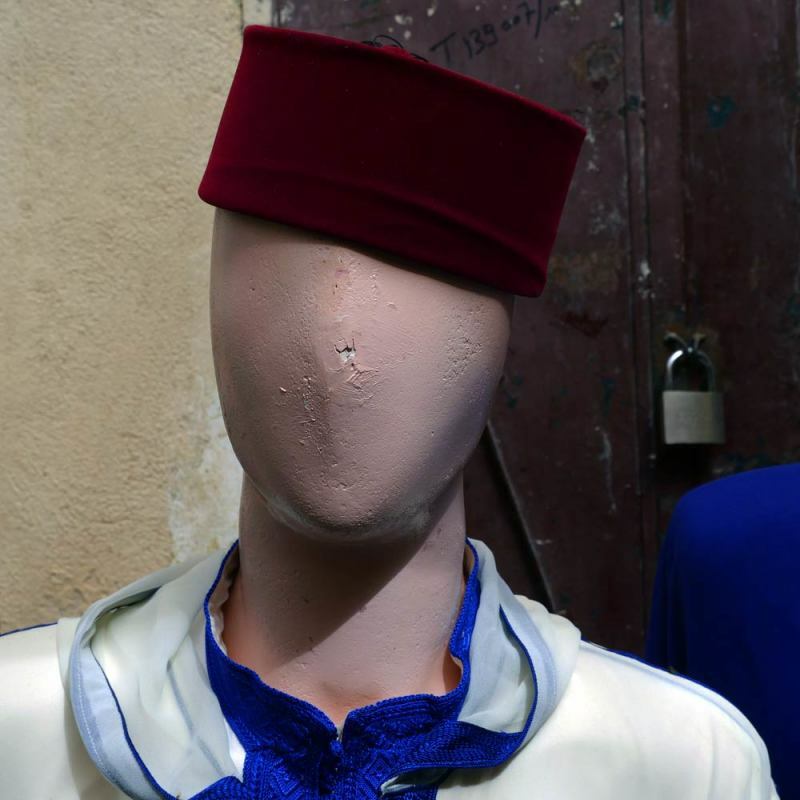 An anonymous mannequin ... Great exposure!